The original, largest and fastest growing app for chambers. We work with over 450 chambers across the United States, making it easy to find businesses nearly anywhere. 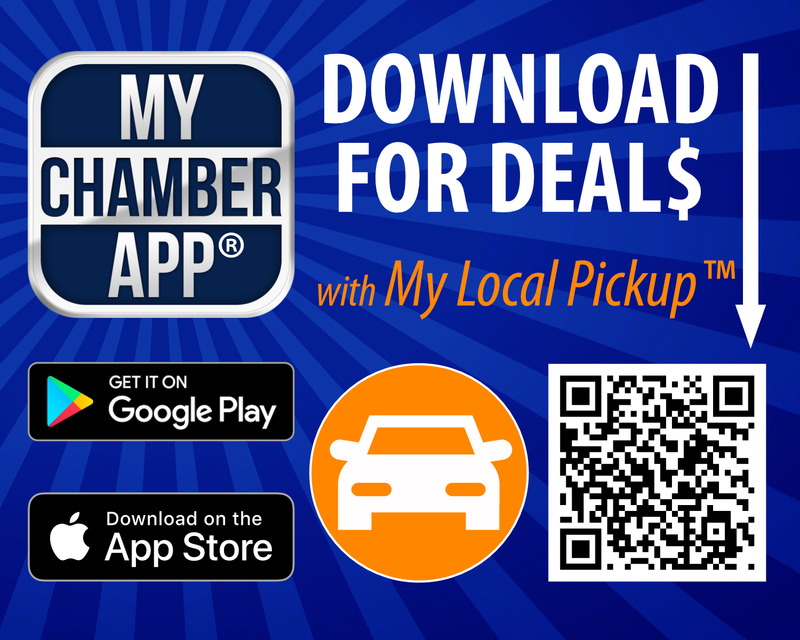 Community members can explore local businesses, events, and hot deals available for MyChamberApp users. MyChamberApp can be downloaded for free on the iPhone, iPad and Android for an on-the-go shopping experience.